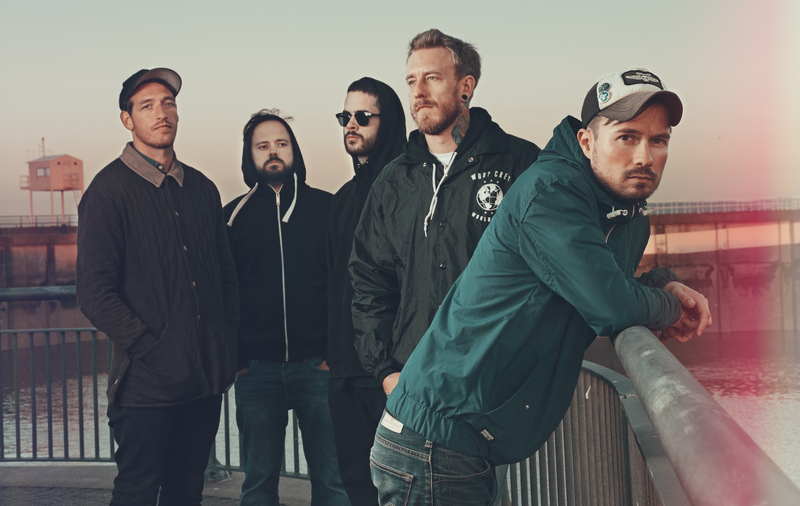 With their highly anticipated seventh studio album Chapter and Verse set for release on January 19th, Funeral For A Friend have revealed the music video for new single ‘Pencil Pusher’. Recorded in two weeks with Lewis Johns (Gnarwolves, Goodtime Boys), ‘Chapter and Verse’ is a classic Funeral For A Friend effort in the spectacular way it melds gruff attitude with melodic choruses. It also happens to be one of the most sonically diverse and hard hitting records the band has ever made. Listen to an exclusive preview of ‘Chapter and Verse’ here.